BELGRADE – “The main focuses of a NATO Partnership are consultation, transparency and interdependence, because very complex societies of today have to maintain a constantly changing security structure,” said Angélique Burnet-Thomsen, Political Affairs Officer at NATO Headquarters. Burnet-Thomsen took part in yesterday’s panel “Role of NATO in providing regional stability” in the context of “Western Balkan Security Challenges and Serbia” conference organized by Center for Foreign Policy. She discussed NATO partnerships and their implementation in the region. 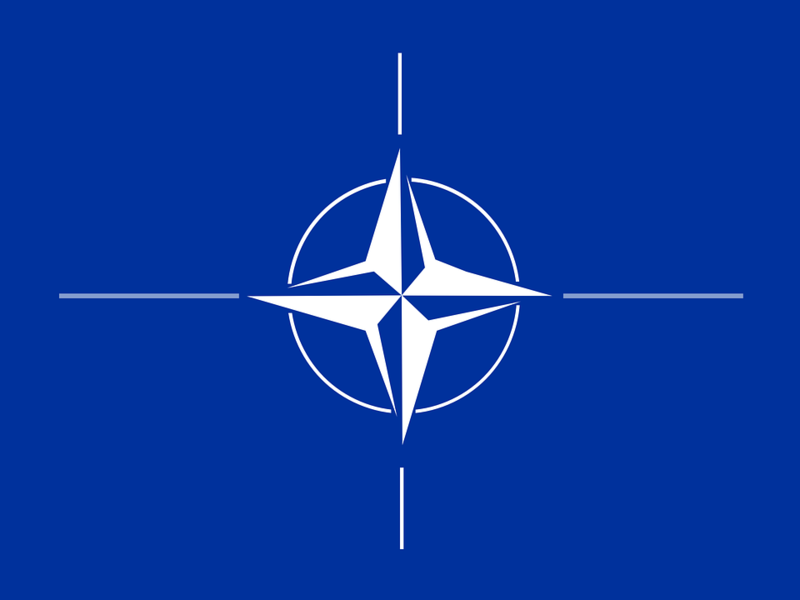 “NATO wants its partners to be resilient and to have interoperability with them in order to manage crises, learn and work together,” said Burnet-Thomsen. Explaining this cooperation, she said that the Action Plan, which partner country adopts in consultation with NATO, plays a very important role in planning and fulfillment of the goals. She also mentioned an initiative that arose in 2014 and aims to unite all partner countries in joint crisis management. Positively assessing recent cooperation with Serbia, she stated that the country contributes a lot to that cooperation. 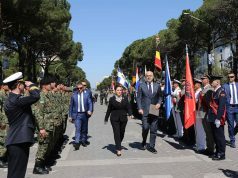 She highlighted the Center for Atomic-Biological-Chemical Defense in Kruševac, where members of NATO and Serbian Armed Forces are training together. 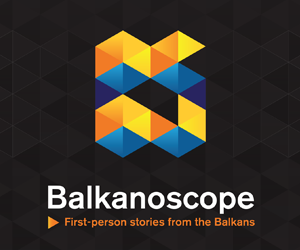 In December 2017, Serbia conducted a three-week specialist training of medical experts, and Burnet-Thomsen hopes that this will be continued in the future. 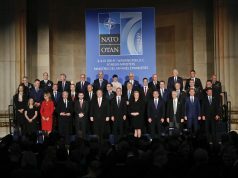 In terms of scientific cooperation between Serbia and NATO, she emphasized the program “Science for Peace and Security”, which supports joint affairs and cooperation in the field of the science between NATO and partner country. Serbia has been active in that filed since 2007. 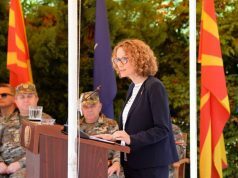 She also stressed the importance of cooperation between Serbia and NATO in disaster management and emergency situations: “Serbia participated in joint exercises two years ago in Montenegro, last year in Tuzla, and this year for the first time will be the host of these exercises,” said Burnet-Thomsen.